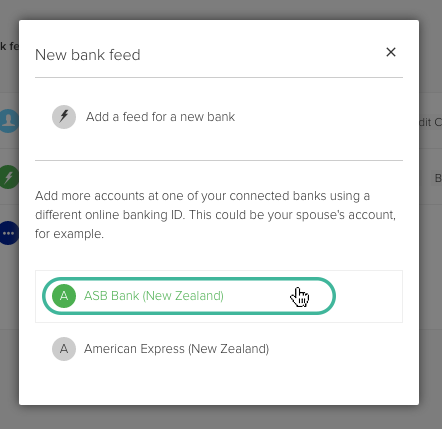 PocketSmith allows you to add multiple credentials for one bank, which means you can connect your partner's accounts at the same bank or any other accounts you have at the same bank with different logins. 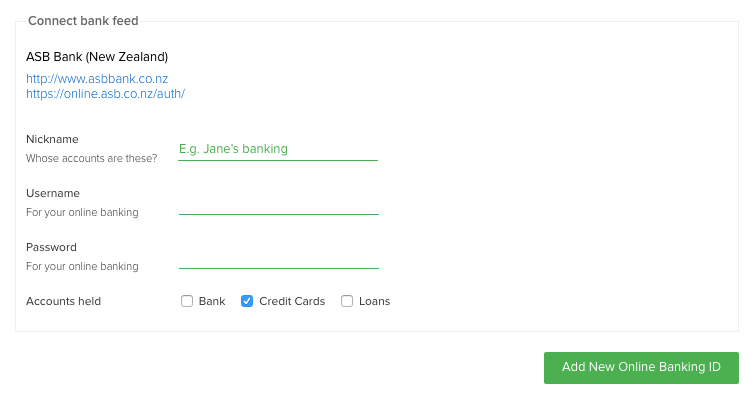 Credentials (online banking ID) are the login details (usually something like a username and a password) that you use to log in and access your online banking website. Please check to ensure that the credential form isn’t being auto-filled with a password manager or your browser because if the wrong credentials are entered repeatedly you could get locked out of your online banking site.